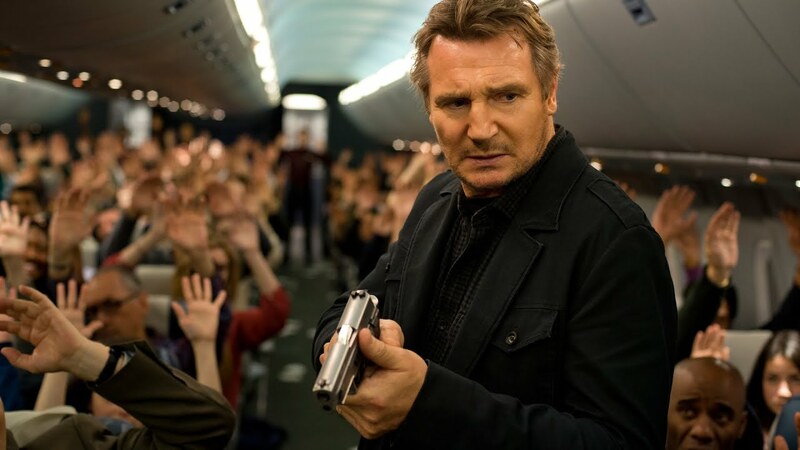 Non-Stop: "If you're hoping for Taken on a plane, you will be disappointed. But if you're willing to click off your brain and just enjoy Non-Stop for the loopy ride it is, it might just satisfy." Stalingrad: "Fedor Bondarchuk has made an outstanding war drama that is as packed with action and spectacle as it is profound drama and heart. It's a rare accomplishment, and one that's sure to have Hollywood calling." Stalingrad To 3D Or Not To 3D: "With Russia's first attempt at IMAX 3D, they completely knocked it out of the park. Whether you find war movies fascinating, or just really love good 3D, you must see Stalingrad in 3D."